Mark your calendars for another exciting musical and culinary event. March 20th, 22nd, 28th and 30th, we welcome Din & Tonics, Melinda Hughes and Kit & McConnel for Cobblers LIVE March 2019. A repertoire inspired by American Jazz of the 1920s, 30s & 40s. Snappy choreography, hilarious antics & musical bravado. 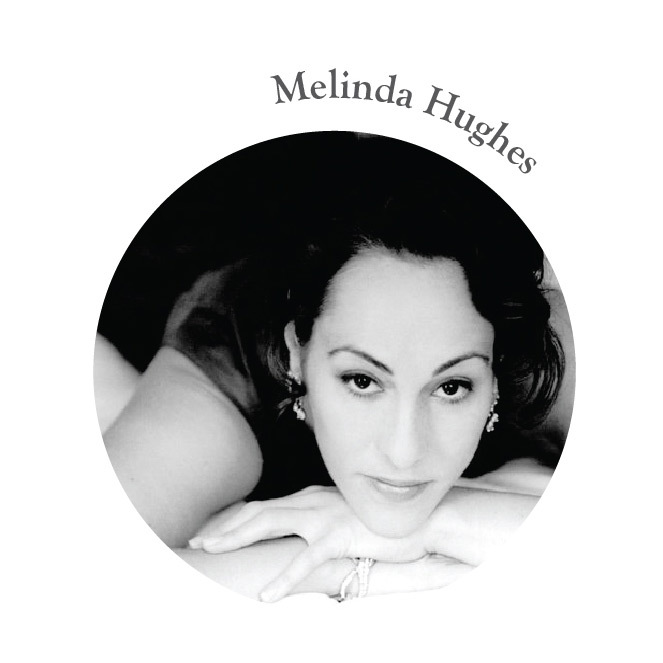 Soprano & satirist Melinda Hughes presents a riotous evening of opera, comedy & satire on life, love and politics. Accompanied by James McConnel. 28th March: In The Pink! Carbaret duo Kit $ McConnel present an evening of irreverent songs, wicked sketches & all-round silliness.